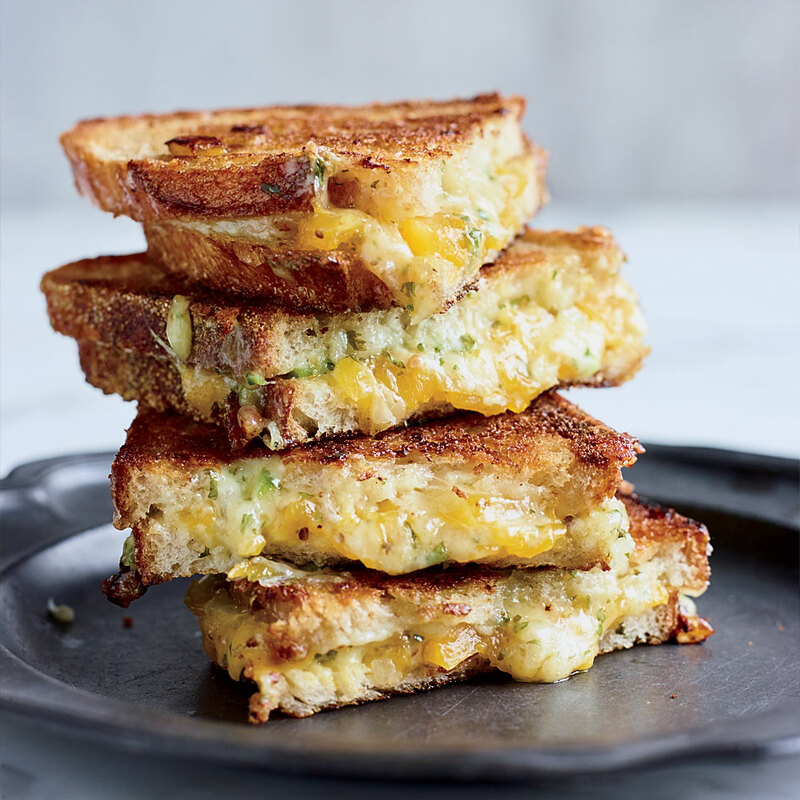 Whether they are good for the grill or incorporate some of the season’s best ingredients, here are our favorite cheese-centric recipes that are great for summer—from Gail Simmons’s chile grilled cheese to Grant Achatz’s mac and cheese. in a spicy and floral sandwich we’d eat for days. Summer is synonymous with burgers. 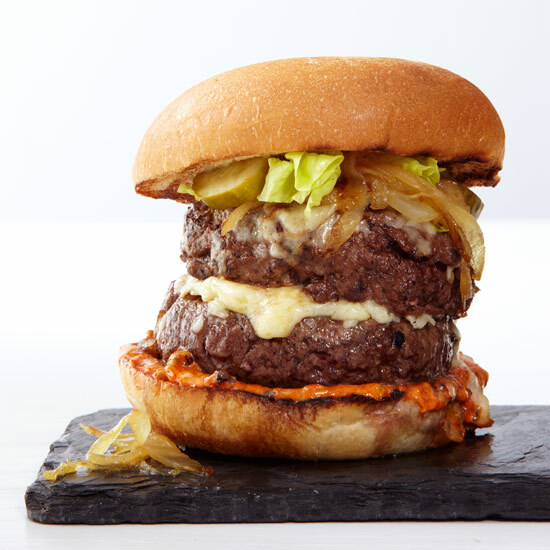 This one from chef Ron Boyd includes all the flavors you’d hope for in a burger, plus the addition of rich, melty cheese. 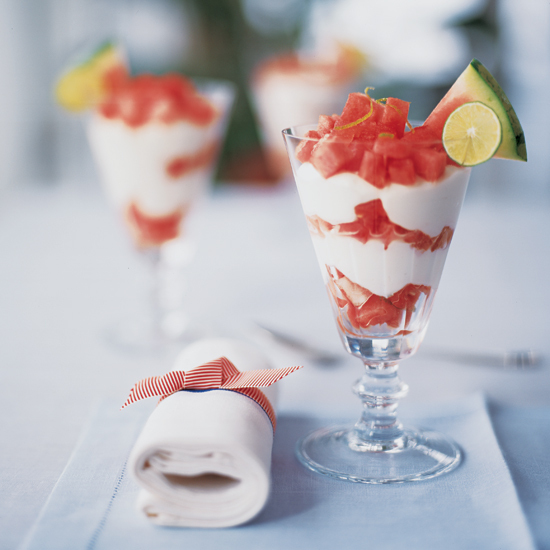 Since parfaits are typically served with berries, this watermelon version is a unique twist on a classic. The creamy mascarpone tastes great with the drippy fruit, and a lime squeeze adds some needed acidity. Chef Grant Achatz’s mac and cheese is surprisingly pretty simple. Paprika and cayenne pepper give it a little spice, and crispy bacon bits add a level of smoke. No molecular gastronomy required! This soft Greek cheese made from strained yogurt is delicious when kept as simple as possible. 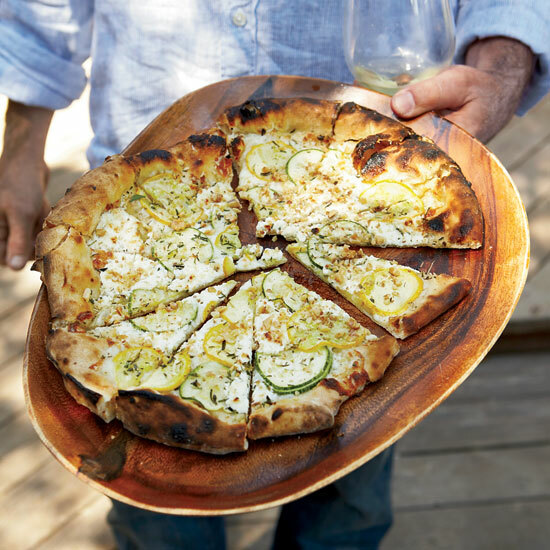 This recipe calls for drizzling with olive oil and za’atar, then serving with baked pita crisps or a crudité platter. 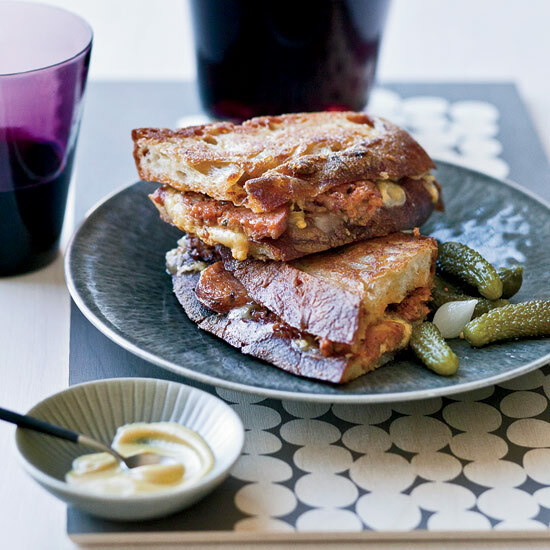 Author Laura Werlin’s incredible grilled cheese combines extra-sharp orange cheddar, Monterey Jack, andouille sausages, Dijon mustard, and cornichons — all on sourdough with a healthy slathering of butter. This baked cheesecake takes an untraditional approach by using goat cheese. 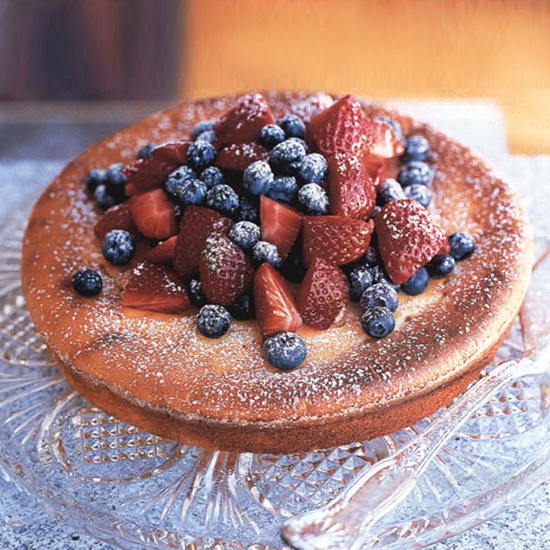 Topping with fresh mixed berries and powdered sugar adds just enough sweetness for this to satisfy dessert-lovers and dessert-haters alike. Tomatoes and cheese are pretty much made to be eaten together. Dunk tortilla chips into this chunky salsa, add it to a summer salad, or use it as a topping for quesadillas. 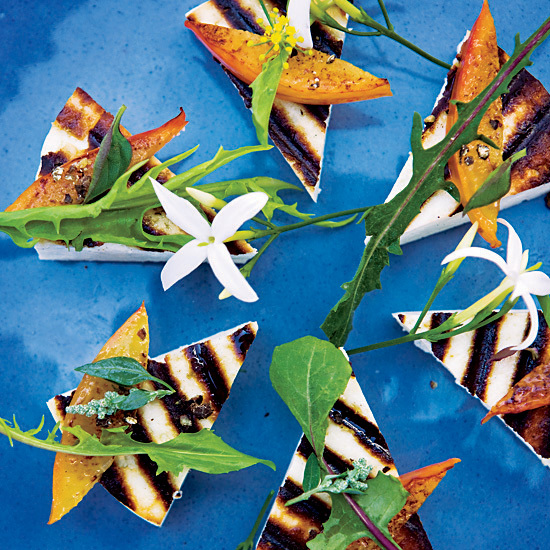 Chef Michael Psilakis’ version of the classic Greek dish saganaki is made with manouri. This semi-soft, milky cheese is made from feta whey, and apparently it pairs perfectly with caramelized plums. 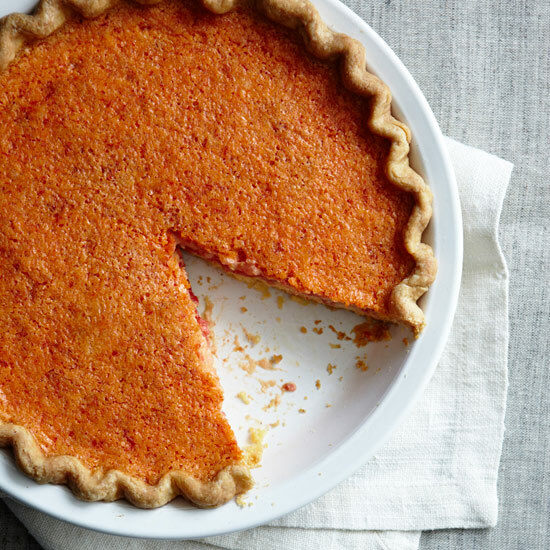 Not quite a quiche and not quite a tart, this recipe combines pimento cheese and tomatoes in a Southern-style mash-up. This summery pizza has got it all: colorful veggies, melty cheese, and a nutty crunch. So this isn’t actually a salad. 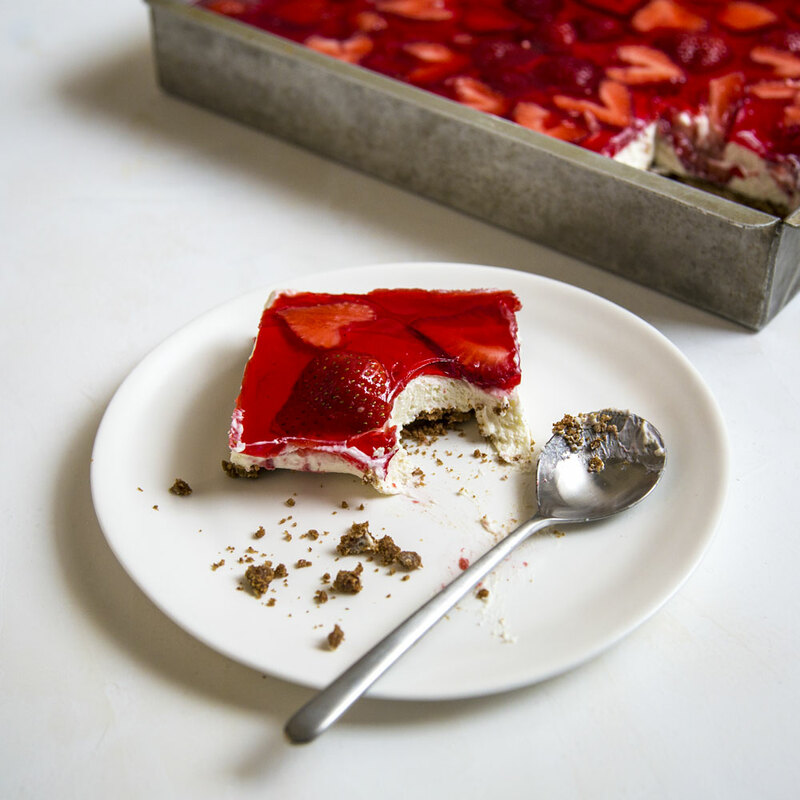 But the perple name doesn’t stop us from loving this no-bake cheesecake with a graham cracker bottom and a topping of strawberry gelatin, a.k.a summer in a pan. 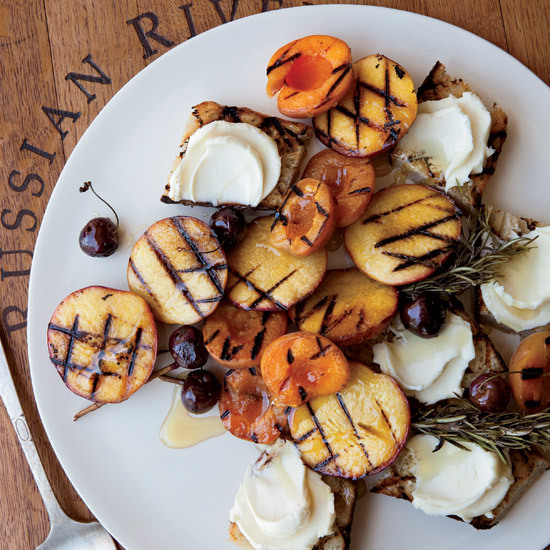 This particular recipe calls for cherries, apricots, and nectarines, but any summer stonefruit can be used (and berries work well, too). The rosemary and lavender cut the sweetness of the mascarpone, balancing out the fruit to compose the ideal summertime dessert. 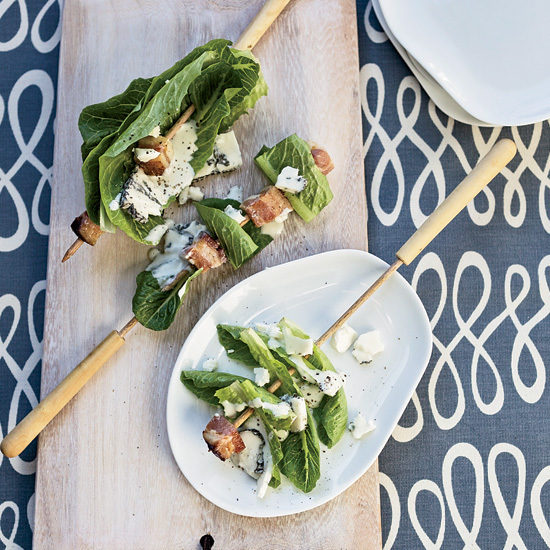 Whether you love blue cheese or hate it, there’s no denying that these salad skewers make for an oh-so-cute dinner party appetizer. 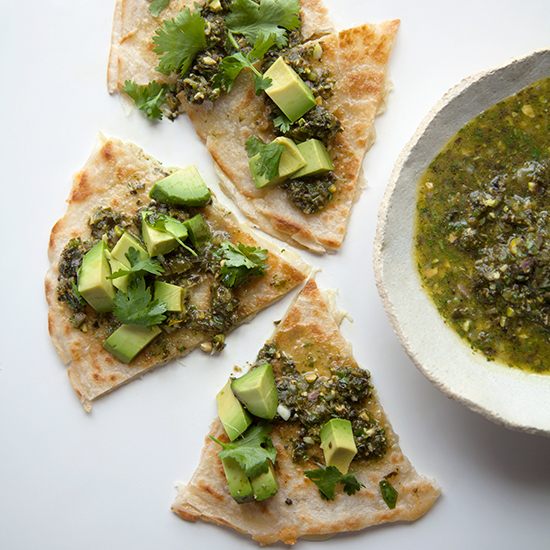 Take plain quesadillas up a notch by topping them with this spicy green salsa. 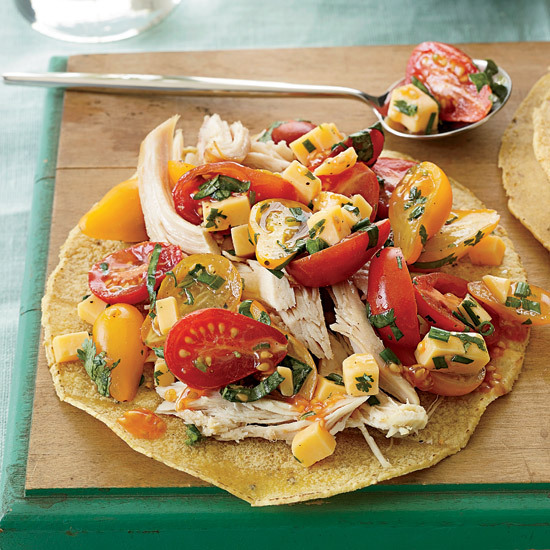 The diced avocado adds a necessary bite of fullness to the otherwise acidic flavors, rounding out the entire dish. This light, summery dessert — which is made with cream cheese — can be served on its own or as a layer in a parfait or trifle. 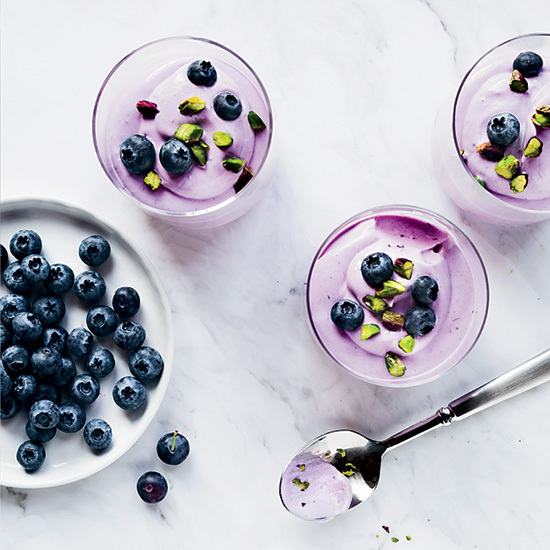 In addition to making a great dessert, the yogurt-like flavor could add an unexpected twist to an at-home Sunday brunch.